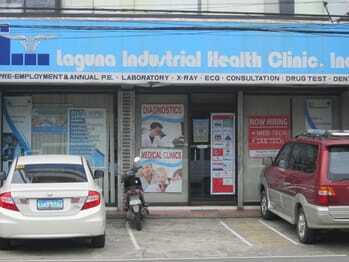 Laguna Industrial Health Clinic, Inc. or LIHCI was established on September 12, 2002 at San Antonio Village, Paciano Rizal, Calamba City. 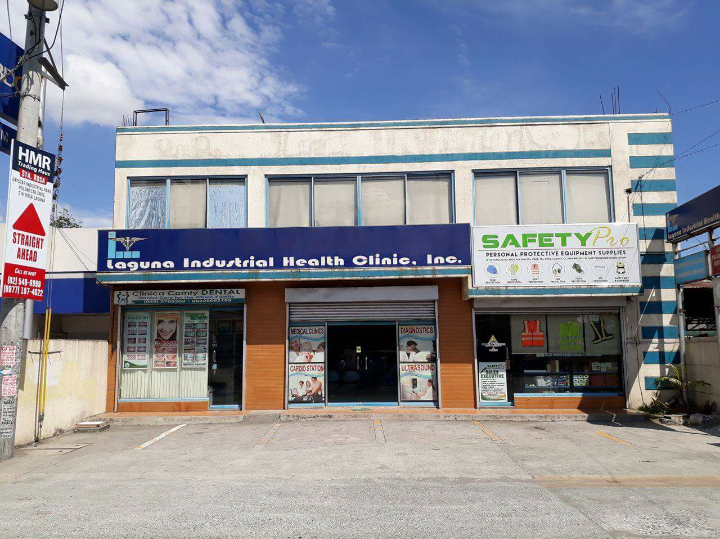 It operated primarily as an out-patient diagnostic clinic that caters to the pre-employment and annual medical exam needs of companies in and around Laguna. 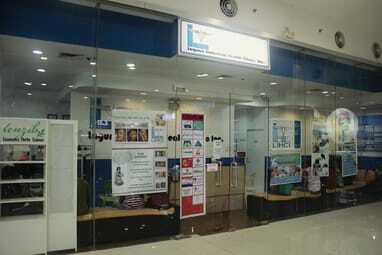 On November 29, 2003, LIHCI opened a branch at Carlos Arcade, Pulong Sta. Cruz, Sta. Rosa, Laguna in response to its increasing number of clients. On August 2004, the original clinic transferred to a bigger and better site at National Road, Paciano Rizal, Calamba City and on that same year, LIHCI purchased its first mobile x-ray van and slowly gained recognition as a high-quality industrial clinic. By then it has already 40 employees and expanded its services to include Clinic Manning. On January 28, 2009, LIHCI transferred its Sta. Rosa branch to its own lot and building at Mercado Village, National Road, Pulong Sta. Cruz, Sta. Rosa City and opened its first Multi-Specialty Clinic. 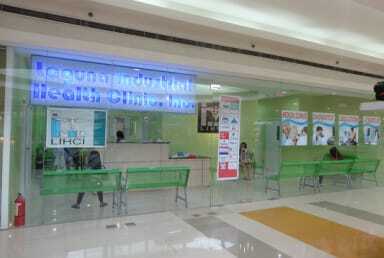 On October 15, 2010, LIHCI opened its first mall-based clinic at SM Calamba and on July 1, 2013, it achieved another milestone when it inaugurated its second mall-based clinic at SM Sta. Rosa - LIHCI's first ever Franchise Clinic owned and managed by Meacor Medical Company, Inc. Currently, LIHCI has over 100 employees, 4 clinics and 2 mobile x-rays. With the strong support of its clients and business partners, LIHCI will continue to grow over the years and will move forward towards achieving its vision to be the most preferred Diagnostic and Multi-Specialty Industrial Clinic in the region. We have a wide range of multi-specialty consultants who are equipped and specialized to help you on your specific needs.